In the video Tyler, the Creator and Frank Ocean performing She. 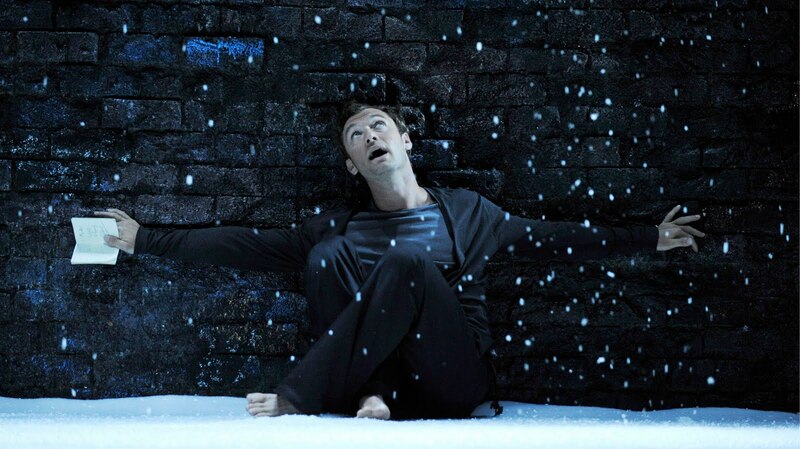 In the photo Jude Law as Hamlet directed by Michael Grandage and hotographed by Alastair Muir. Photo caption by John Greenleaf Whittier (1807-1892). Title by Mascotes.